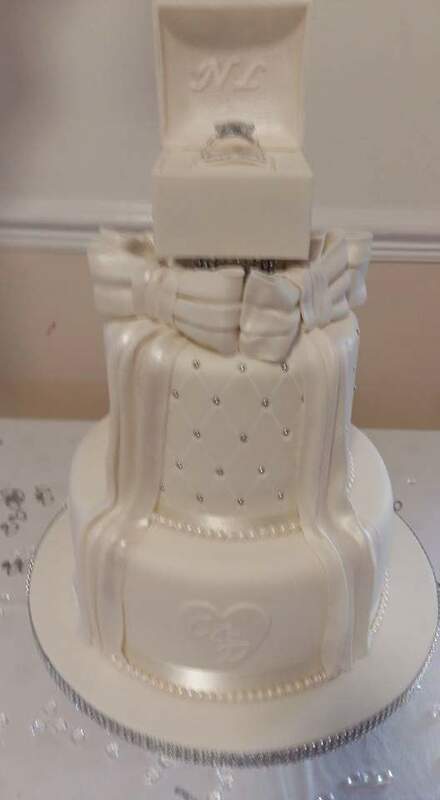 Thank you so much for making us our amazing beautiful wedding cake, it was perfect.”. 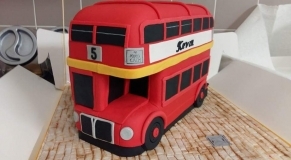 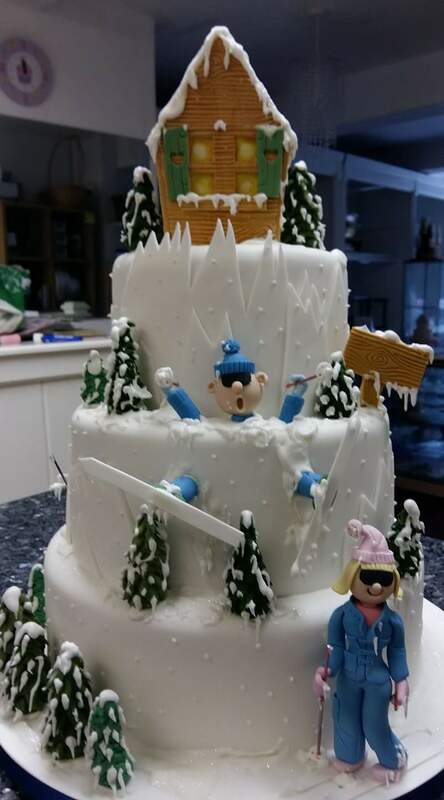 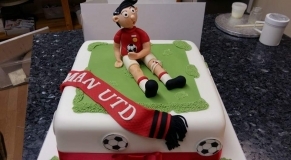 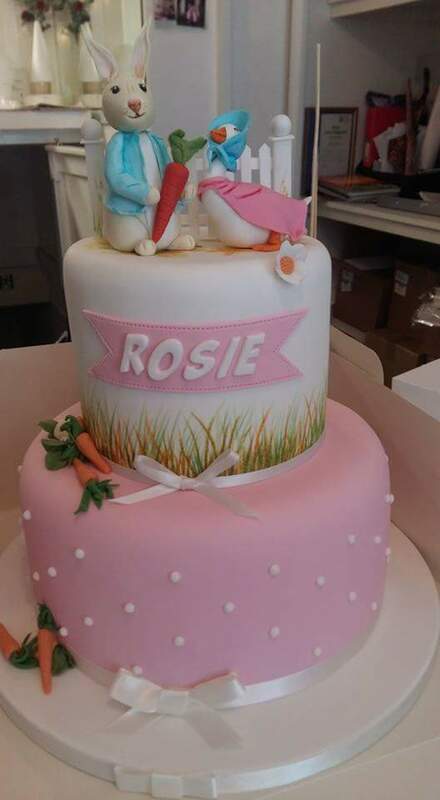 Create a cake - Cake designer South Wales -We will make that perfect cake for your perfect day. 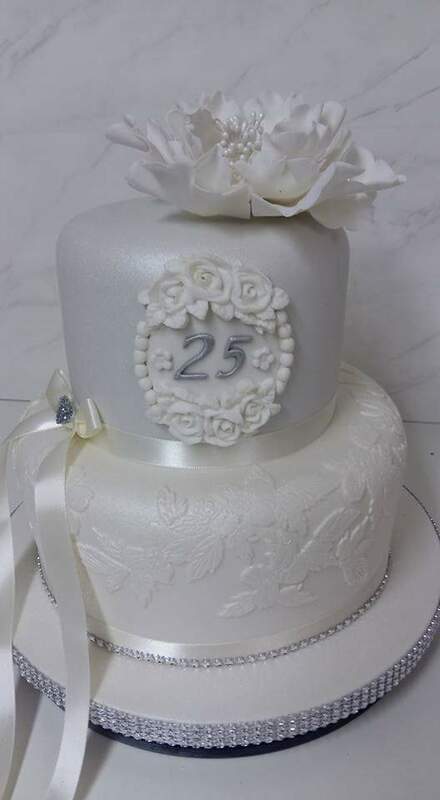 A wedding cake should be a focal point of any wedding day designed and created to compliment your special occasion. Traditional, modern, humorous.... The choice is yours, the choice is endless.